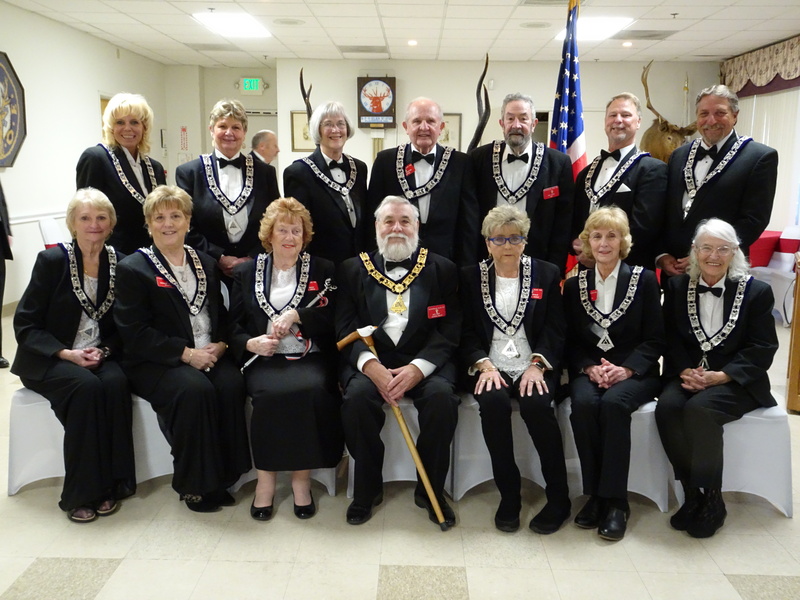 "Where old friends meet new friends..."
On March 30, 2019 Placerville Elks Lodge 1712 held its annual Installation of Officers for the 2019/2020 year. The group of talented and dedicated individuals are eager to assume the roles, responsibilites and duties of their office. Many thanks to all who attended and participated in this wonderful event. 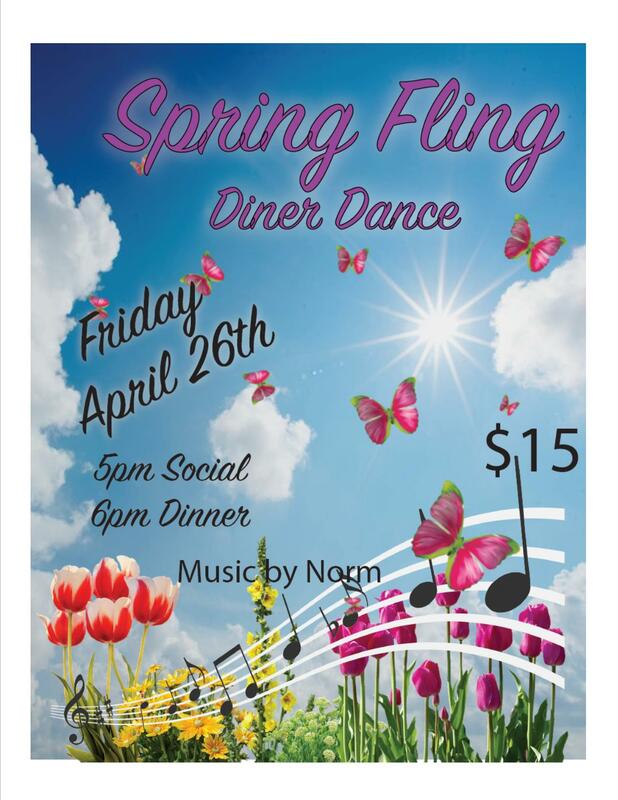 It is time to come celebrate the arrivial of Spring time with a wonderful dinner and dance. Social hour starts at 5 PM, and dinner will be served at 6pm, with music and dancing to follow. 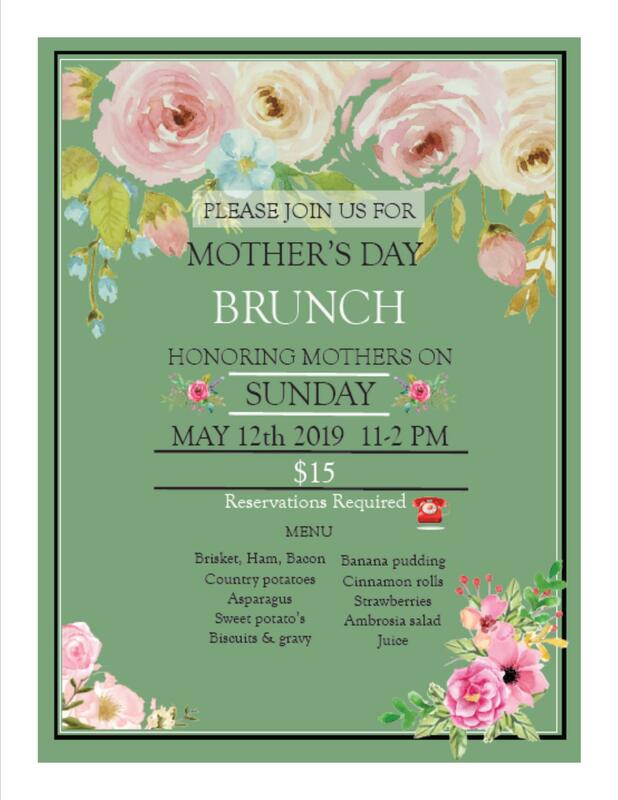 You will need a reservation so call the lodge now! 530-672-9120. 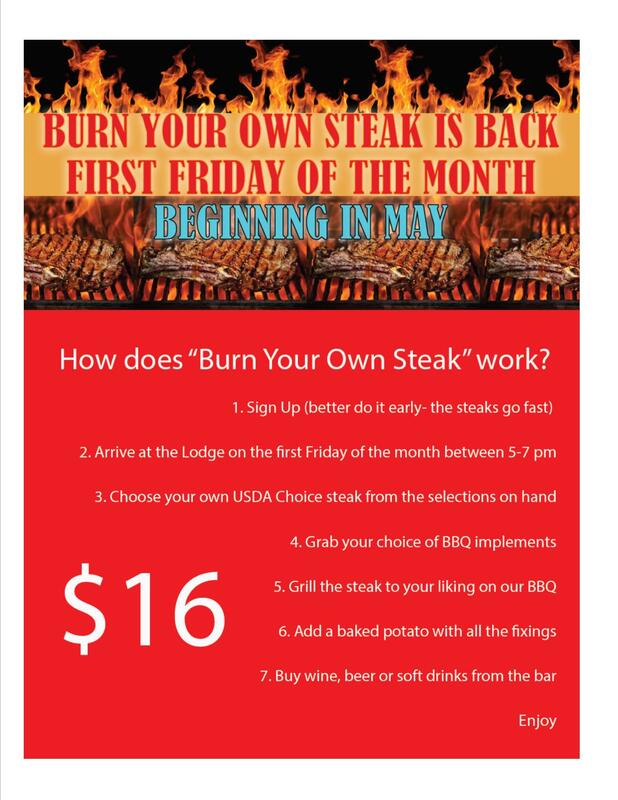 Join your fellow Elks and member guest on Friday May 10, 2019 for a fun filled Friday Night Grill featuring your favorite grilled beef, chicken, or salmon burgers with all the fixings and a bag of chips all for $5. Additionally a concert will be help for a great evening of dining an entertainment. 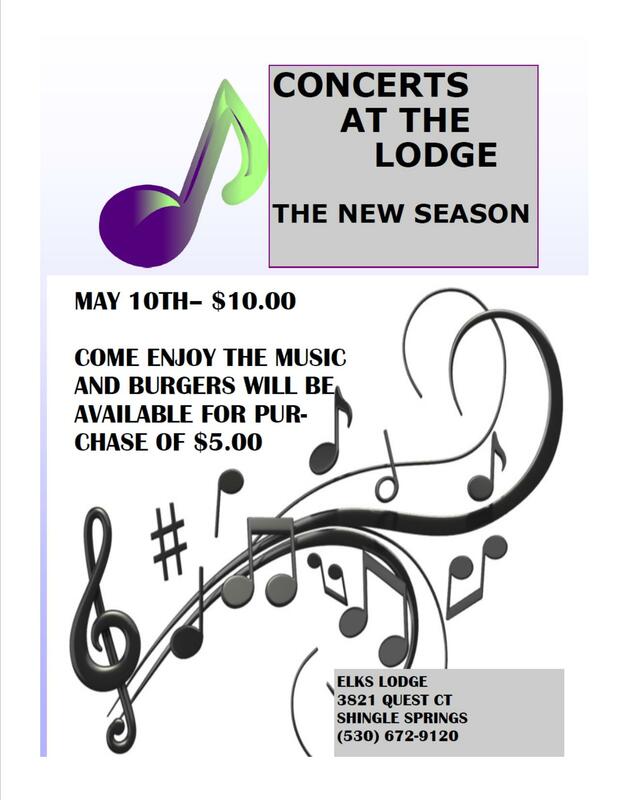 A small donation of $10 for the concert is requested.